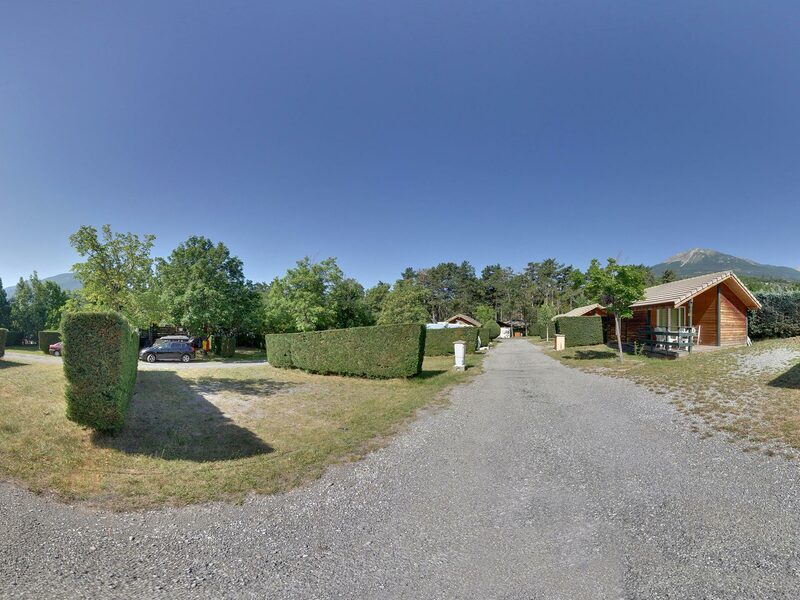 Located near the city center of Embrun, between Briançon and Gap, the 4-star campsite La Clapière welcomes you to its idyllic setting. 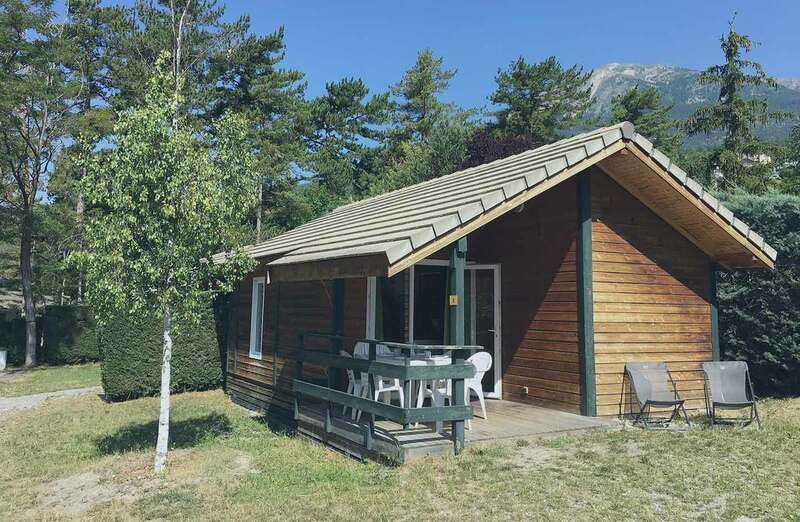 Between lake and mountain, camping Clapière promises comfort and scenery with direct access to the beach of Lake Embrun. 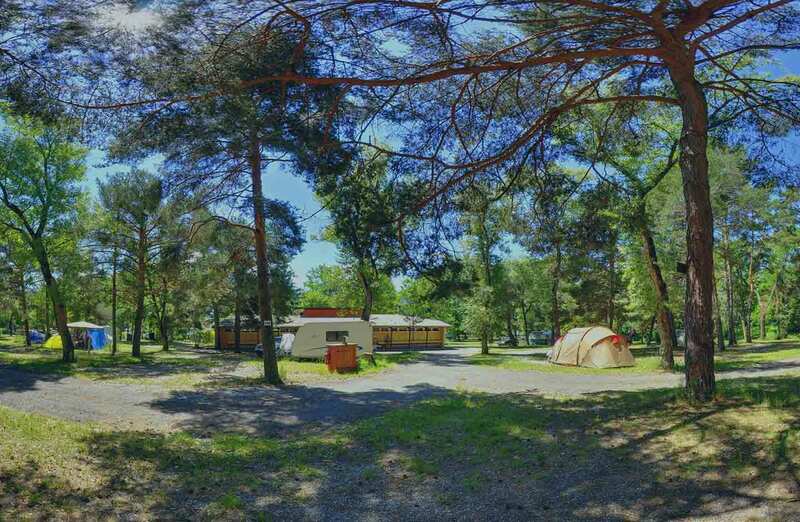 The ideal destination for a pleasant holiday between lake and mountains! 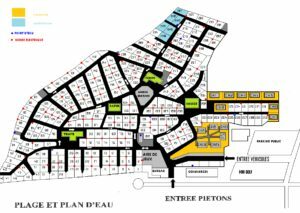 Lundi 22 avril 2019 de 10h à 14h. Camping for your next vacation!